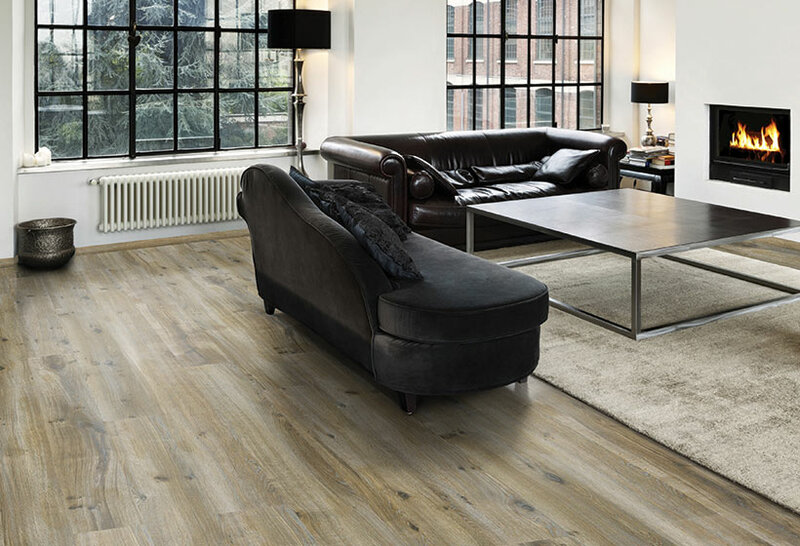 Charles Geddes Carpets supply a range of laminate flooring solutions. 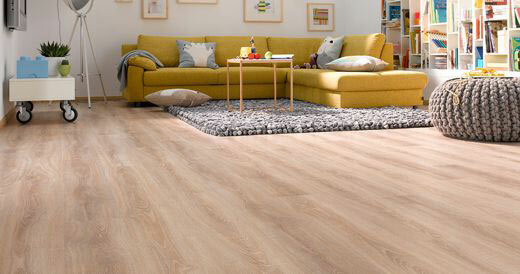 Laminate flooring is made up of composite layers of wood that have been pressed together at high temperatures. 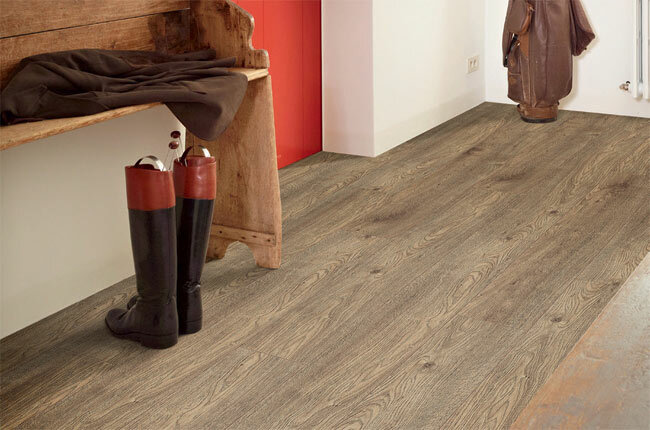 It offers many of the advantages of wooden flooring, but is more affordable and in some situations, more practical. As laminates are made from pressed woods, they are more durable and scratch-resistant than hardwood floors, and they cope better with water and other spillages. They are also easier to clean. 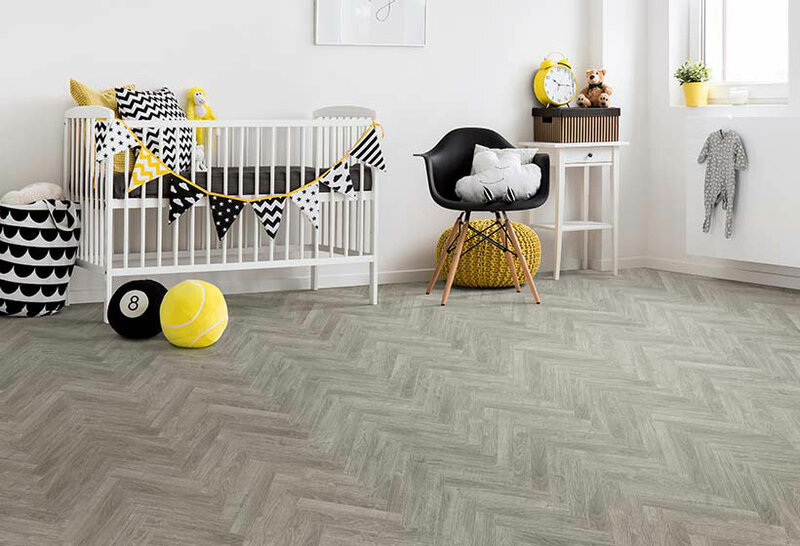 For these reasons, laminate may be particularly suitable for kitchens, hallways or other well-used areas. 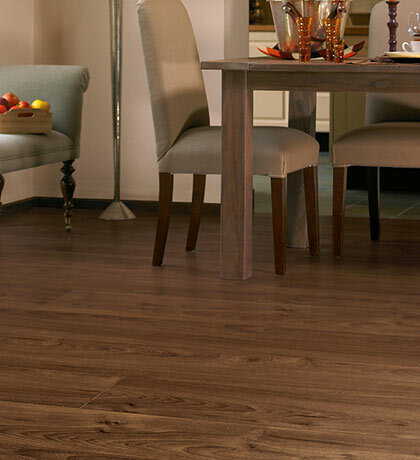 Laminate can be laid on top of most other flooring. As it’s not produced directly from harvested trees, it’s considerably cheaper than hardwood. And because laminates slot together easily, DIY enthusiasts can reduce costs even more by fitting it themselves. 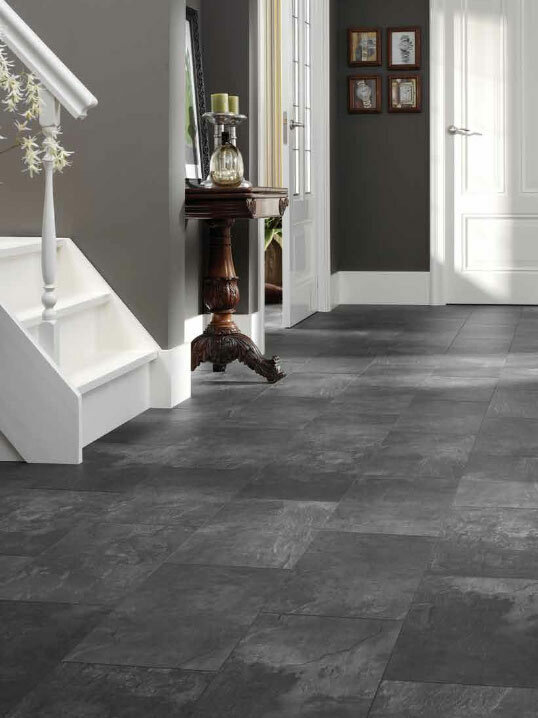 Come in and see for yourself just how attractive and practical modern laminates can be.